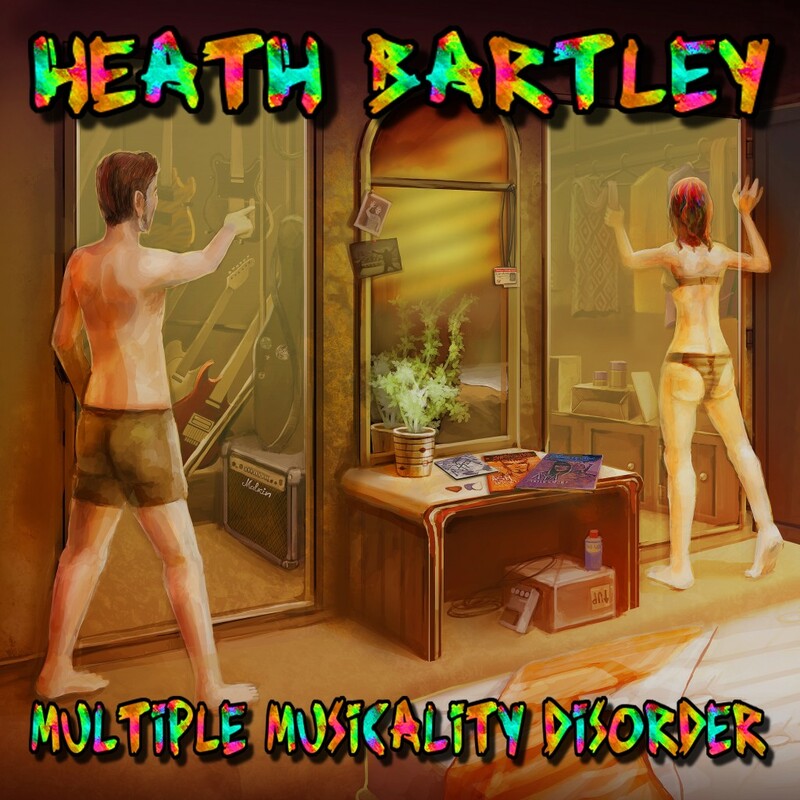 Heath Bartley “Multiple Musicality Disorder” Record Release! One of my best friends, Heath Bartley, came to me with some of the coolest musical ideas I had heard in a long time. Over many months we exchanged concepts and visions for each tune, and ultimately I produced and arranged his new album. I am truly fortunate that Heath trusted in me to share this journey of realizing an artistic dream, and am extremely proud of our final product! I encourage you all to order a CD or download the mp3s through CD Baby here – https://www.cdbaby.com/cd/heathbartley. You can also acquire the album via iTunes, Amazon, or Google Play.